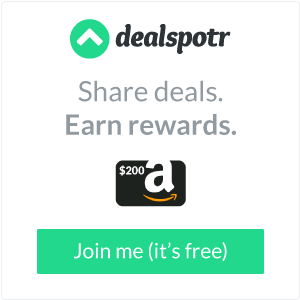 You may have a techie guy on your list for Father’s Day or someone that is going off to college that you would like to give a graduation gift to. I have the perfect gift. 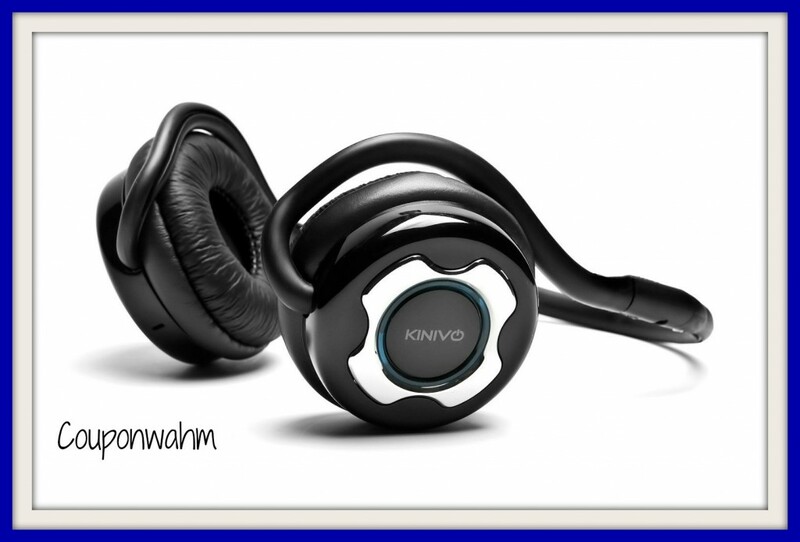 It’s the Kinivo BTH220 Bluetooth Stereo Headset. The Kinivo BTH220 Stereo Headset delivers style, performance, and remarkable sound with most stereo-capable Bluetooth devices. 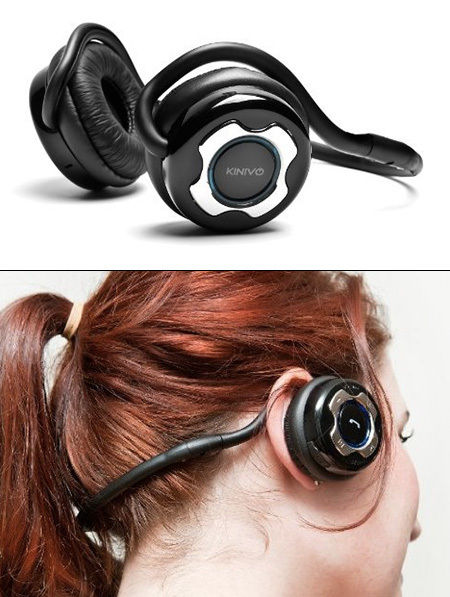 The headset is lightweight and allows you to make Hands-Free Calls and Wirelessly Listen to Music. What I like best is that the controls are easy to use. The BTH220 allows you to adjust volume, accept calls, and switch music tracks right from the headphones. It has a large call button on the side of the right speaker makes it simple to accept and make calls. By tapping on either side of this button, you can also change music tracks and adjust volume. 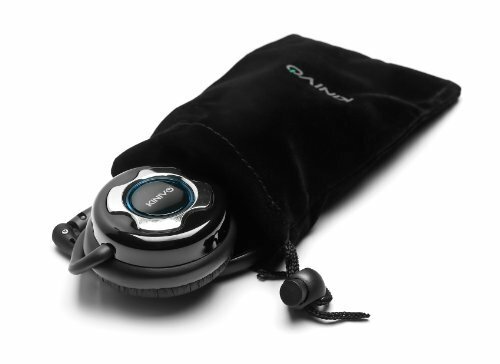 The Kinivo BTH220 Bluetooth Stereo Headphones come fold easily and come with a convenient carrying case. I love how these fold up – no wires to get tangled on everything in my purse. Nice and compact and tidy. They look nice and the price is affordable, will check them on amazon.